But the sisters' wealthy father has made one hard-and-fast rule: older Cate must marry first, before younger Betsy can even start courting. Unfortunately, untamable Cate has driven away every suitor-until Pete Treger comes to town, that is. This is book 1 in The Courtships of Lancaster County series. Many Amish books I have read kind of mix all together and are the same story line! Courting Cate is NOT! And that is what I loved about it! 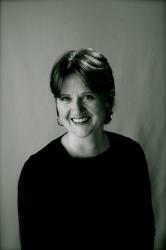 It is truly the Amish version of Shakespeare's Taming of the Shrew and Leslie Gould tells the story so cleverly! It held me attention the whole book and made want to keep reading even though I most likely knew the outcome! It was fun, romantic, and written really well and I definitely recommend this book for all readers! 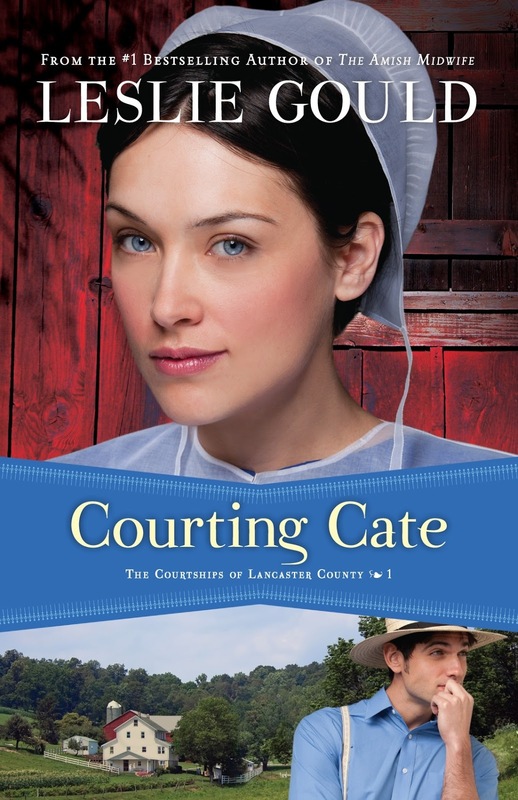 And if you are a fan of Amish books like I am but are looking for something a little different to hold your interest, get Courting Cate today! It is one of the best Amish books I have ever read! See what others think about this book! 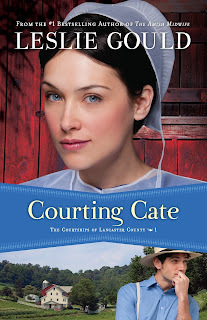 Winner will be announced at the "Courting Cate" Author Chat Facebook Party on 11/20. Connect with Leslie, get a sneak peek of her next book, try your hand at an Amish trivia contest, and chat with readers just like you. There will also be gift certificates, books and a Book Club Prize Pack to be won (10 copies for your book club or small group)!